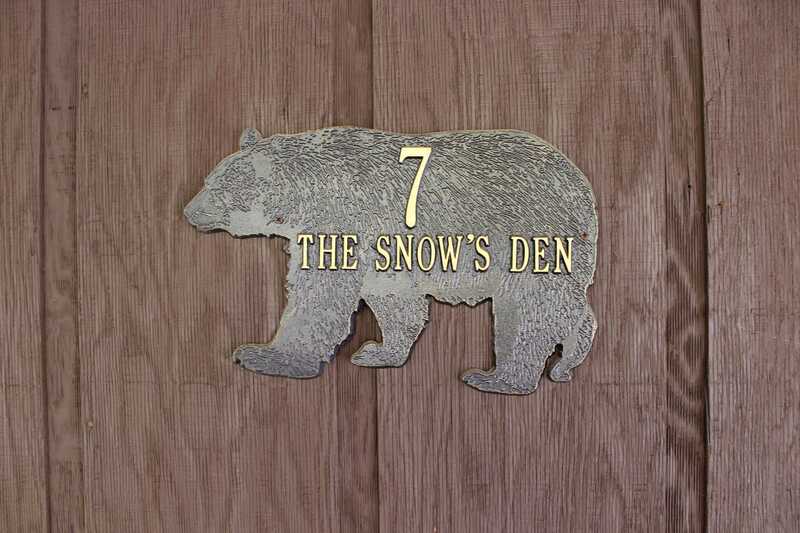 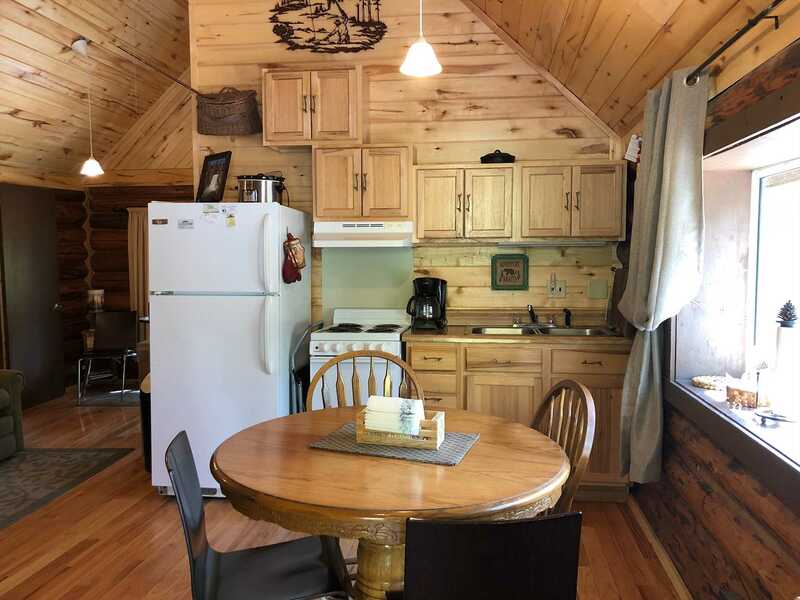 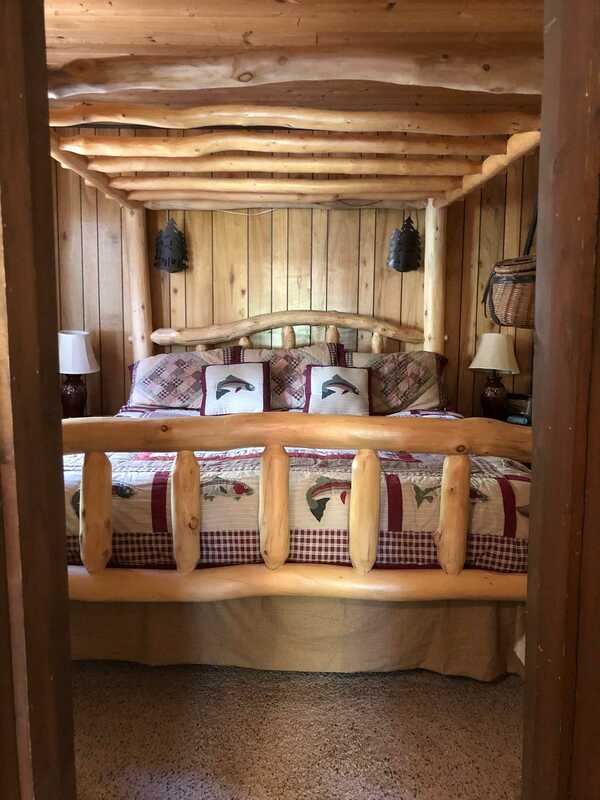 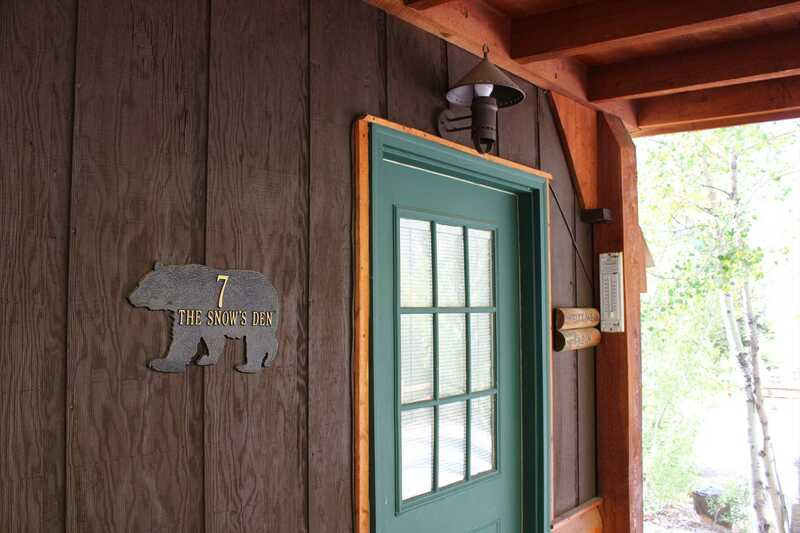 Thischarming cabin is nicely decorated with a fun wildlife theme and is pet friendly. 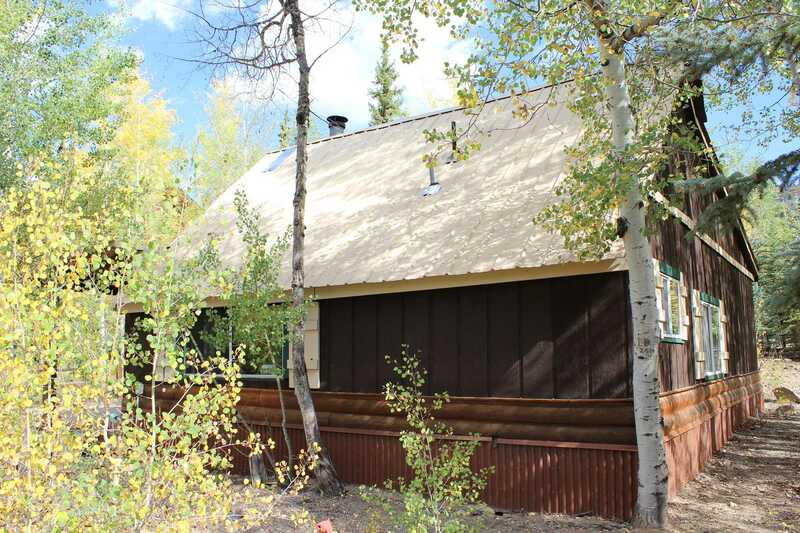 It has a wood floors in the living room, remodeled bathroom and vaulted aspen ceilings. 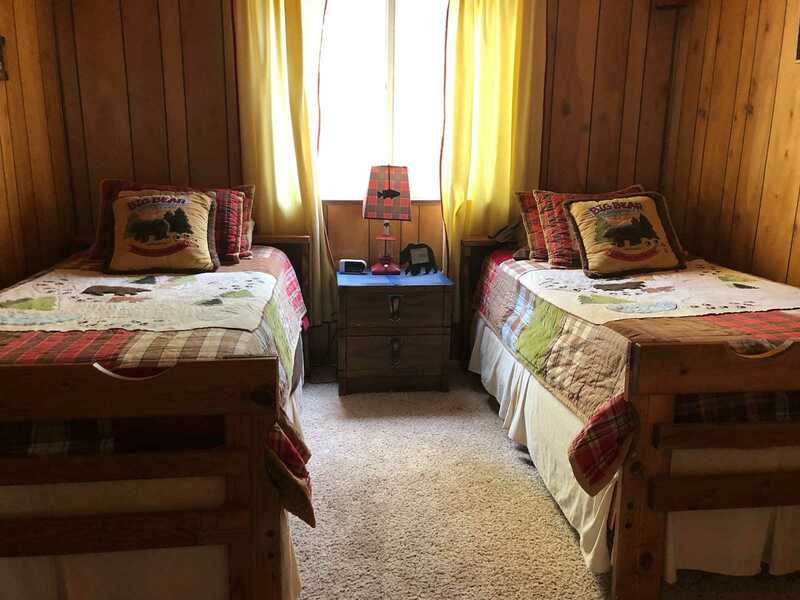 One bedroom has a king size bed and the other has two twin beds plus a pull out sofa in the living room area. 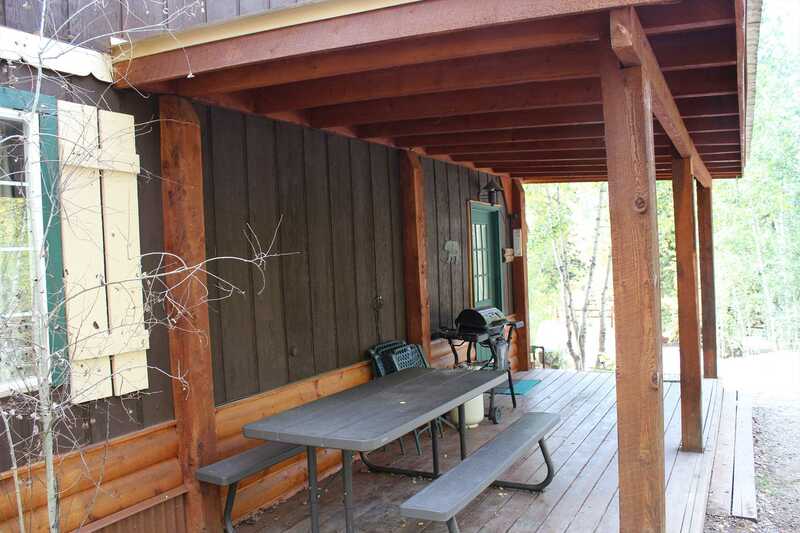 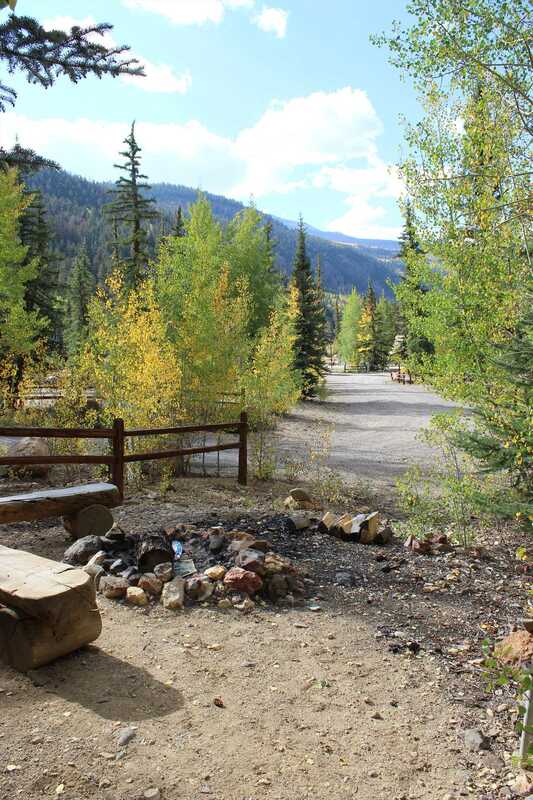 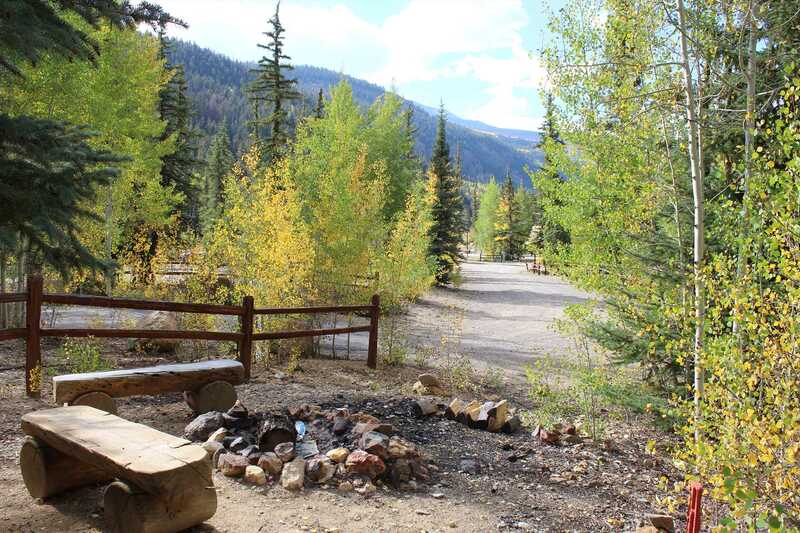 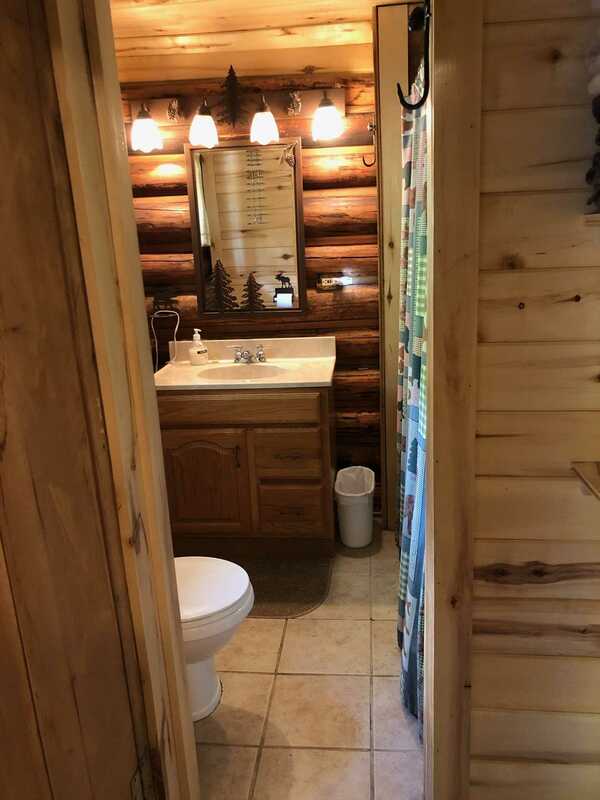 It has a covered deck with a large table to enjoy dinner outside as well as a fire pit with a view of the lake to cook your smores on after a fun day in the mountains. 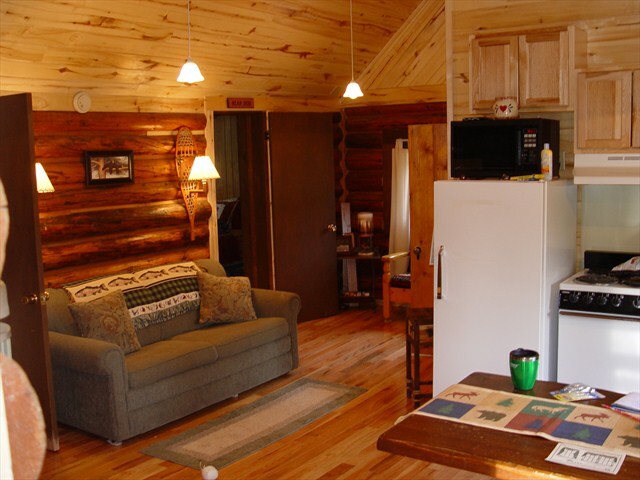 You also get a one day pontoon boat use with 6-night!! 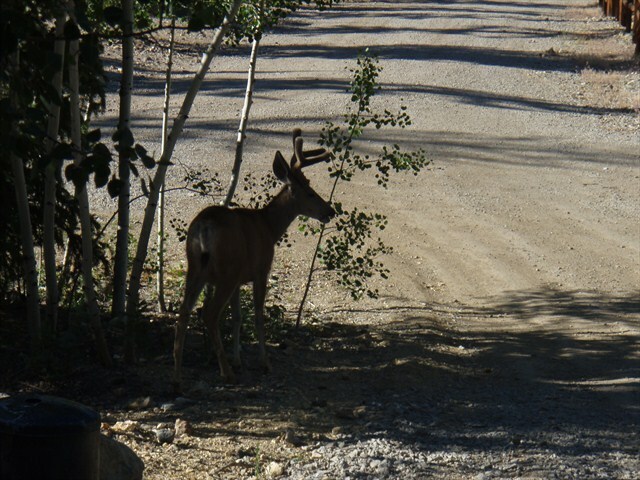 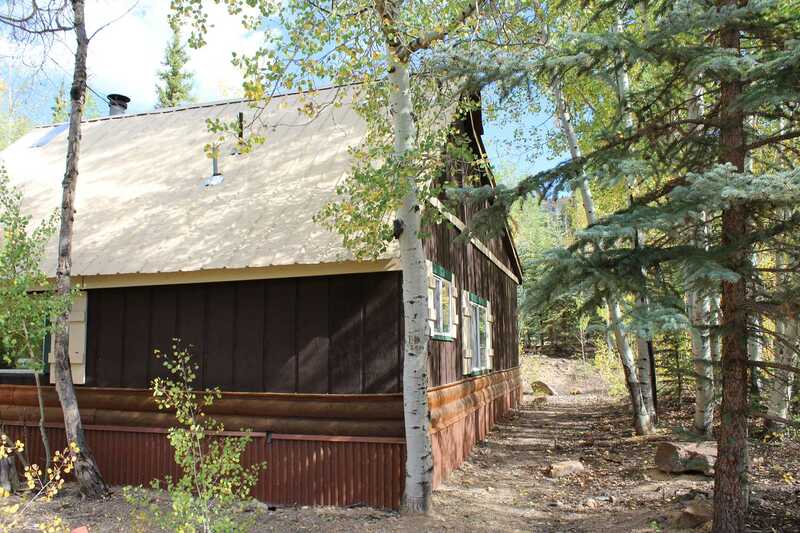 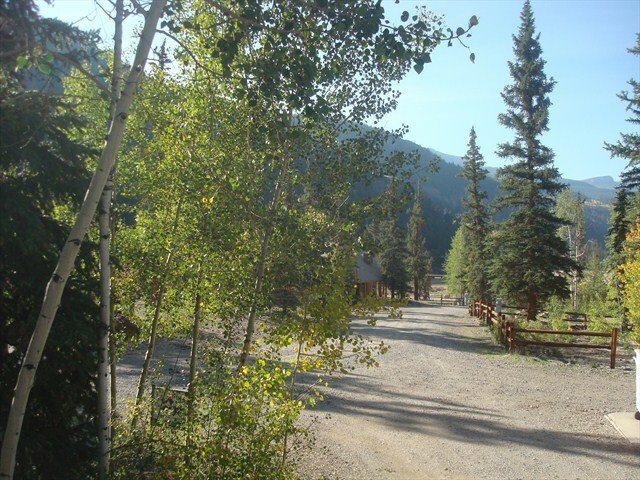 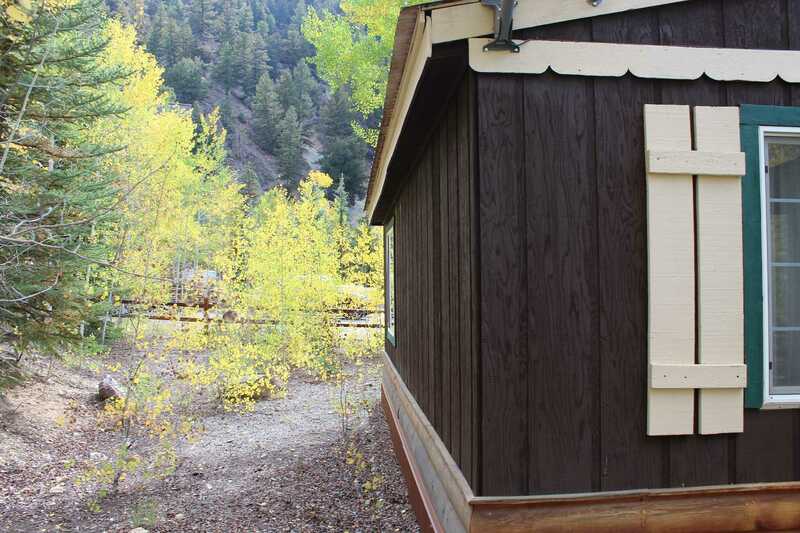 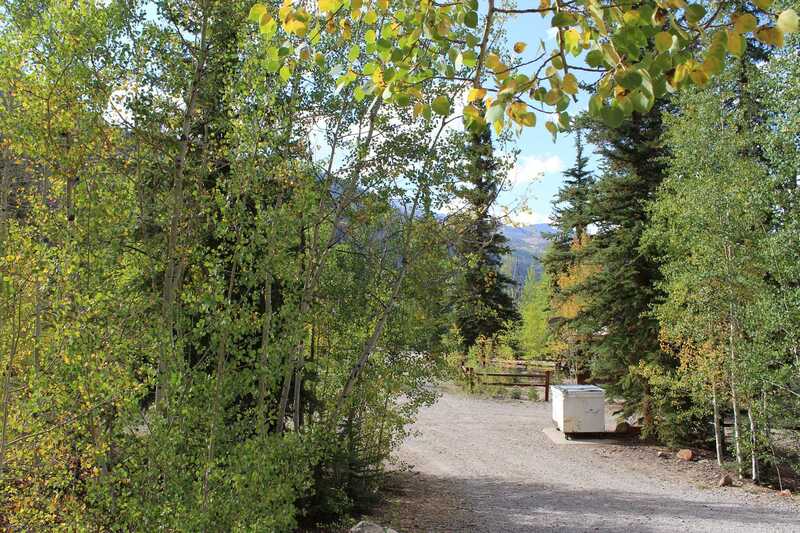 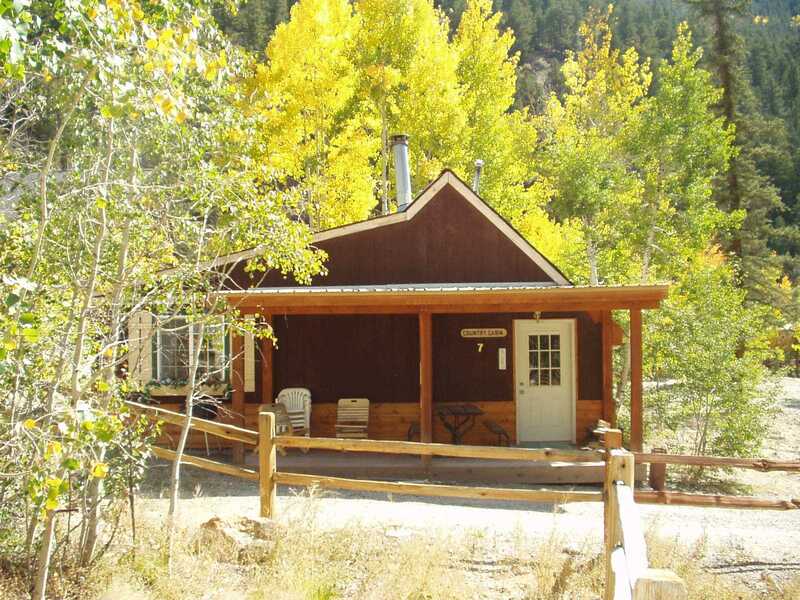 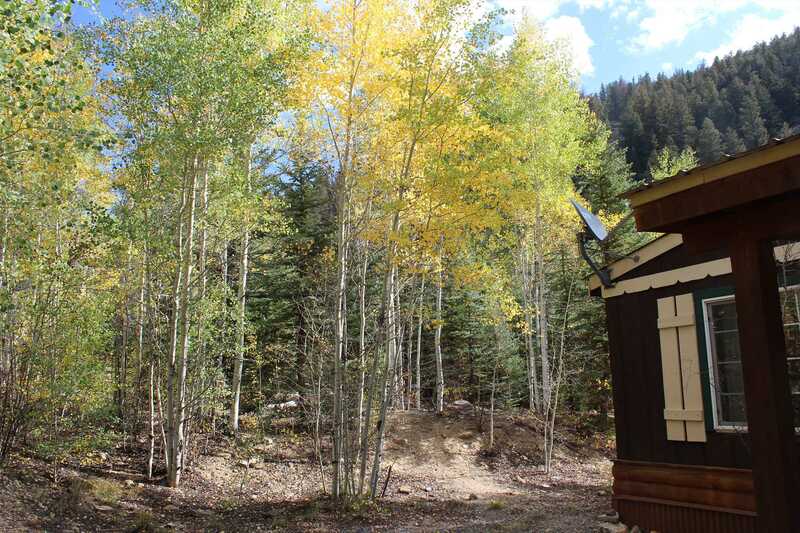 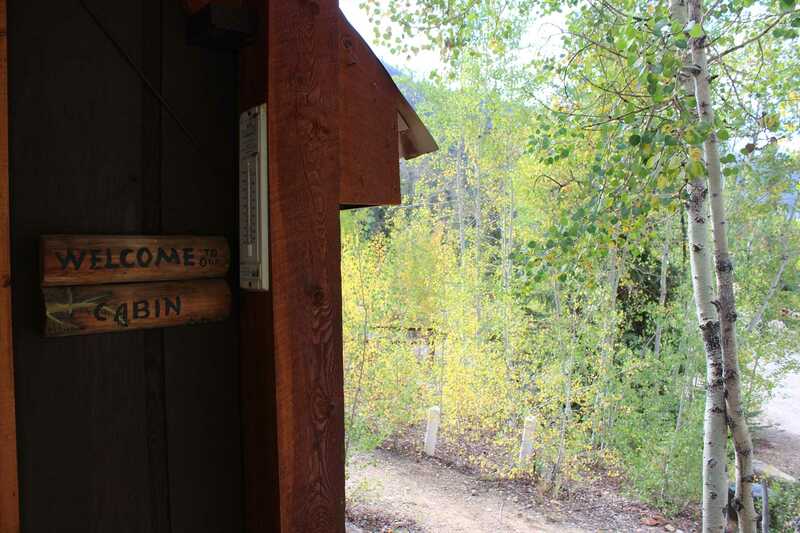 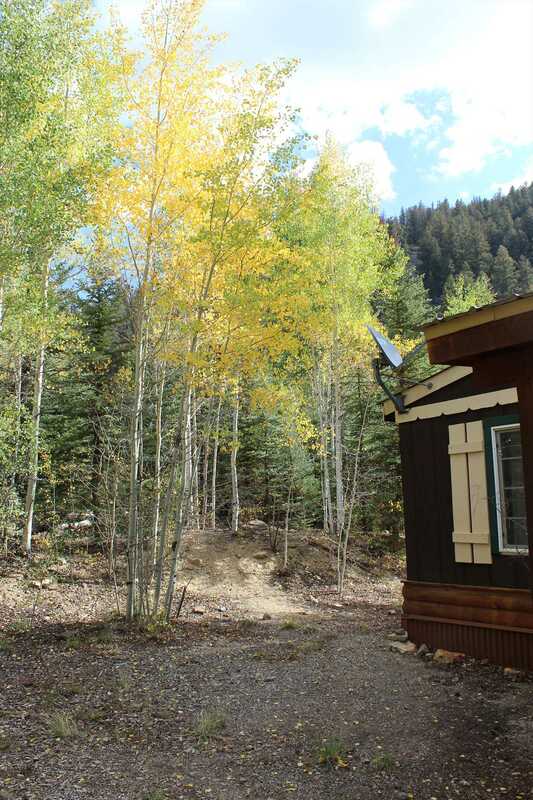 Stay You can access the Alpine Loop directly from this cabin....no trailering needed. 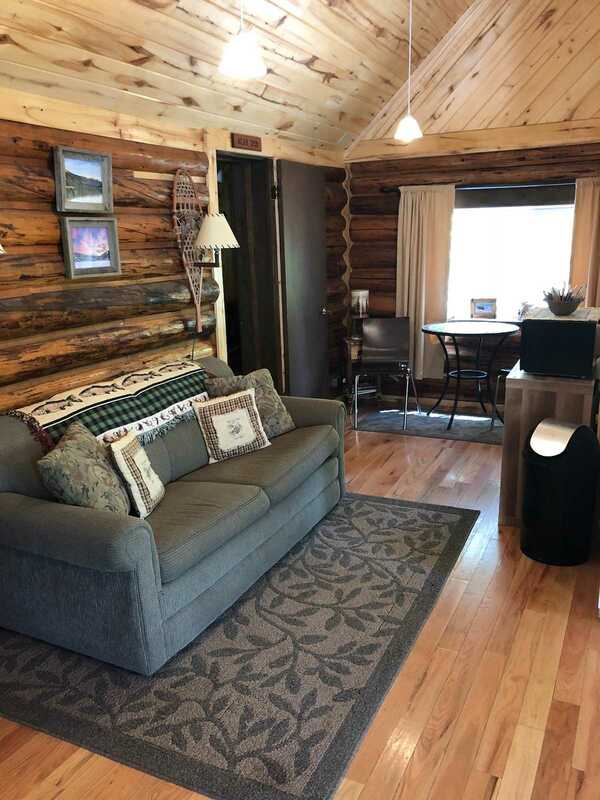 Come enjoy this charming cabin!